My AlphaBEST - AlphaBEST Education, Inc. 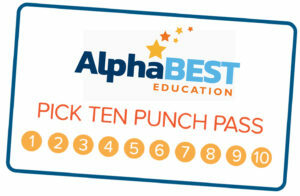 Your hub to find the latest information, resources and updates from your child’s AlphaBEST program. 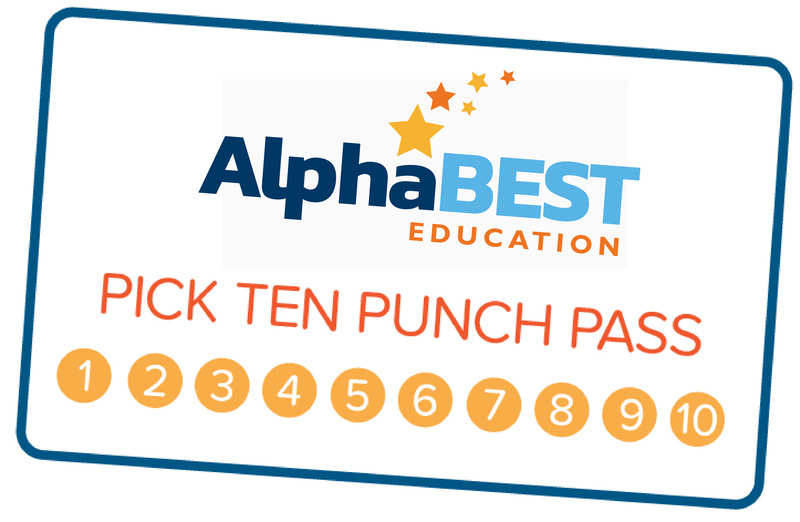 Plus, gain access to AlphaGEAR, the Pick Ten Punch Pass and parent resources. To determine if AlphaBEST provides summer care in your area, select your district from the list below and click the View Flyer button. Do you need a flexible care option? We’ve got you covered! The Pick Ten Punch Pass offers the convenience of quality care based on your family’s needs and schedule.